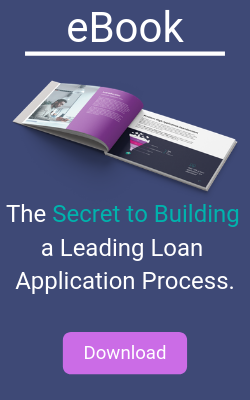 Is Your Loan Application Process Ready For 2019? The below diagnostic test provides lenders insight as to how their loan origination processes stack up vs. borrower expectations in 2019. It clarifies whether lenders are using the right technologies and techniques to simplify loan application process and effectively address the unique issues of today’s on the go customers. In 2019, lenders will need to focus more than ever on efficiency and CX if they want to boost sales and reduce costs. In 2018, 40% of consumers abandoned online loan applications , and this number creeps to 70% abandoned when taking into account offline loan applications. Lenders lag behind other sectors of the economy when it comes to length, clear communication of loan steps and approval time. This is increasingly important as many lenders continue to use dated approaches that make it virtually impossible to maintain a competitive advantage in today’s increasingly customer-centric market.